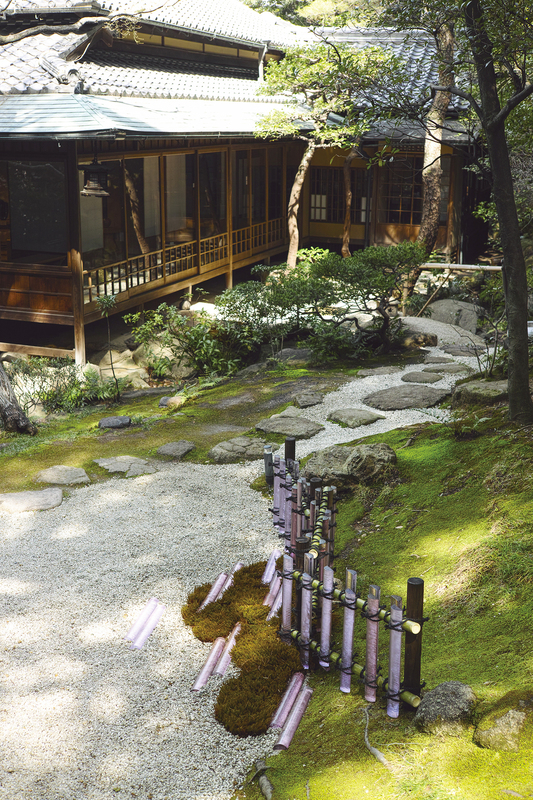 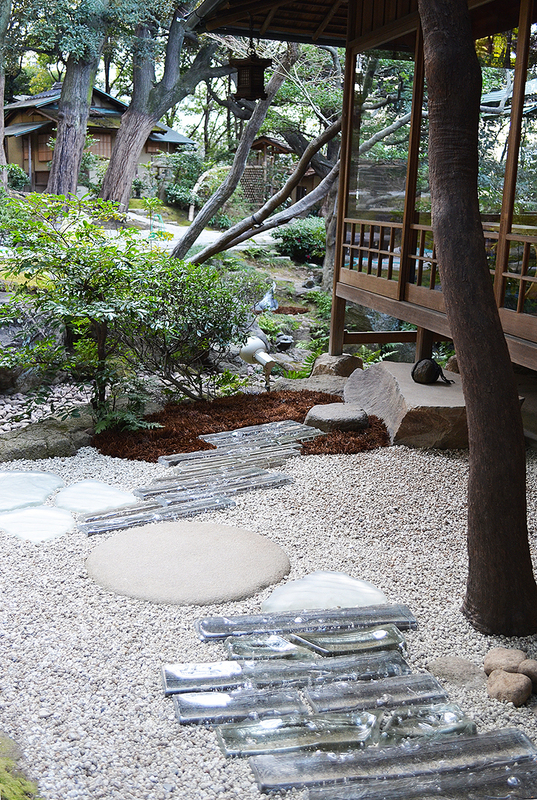 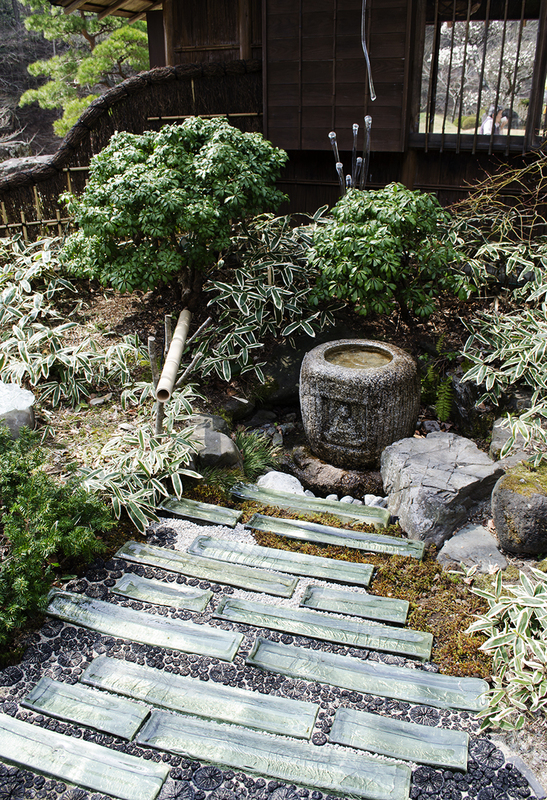 A garden is a space where we welcome the guests with our quiet spiritual nature. 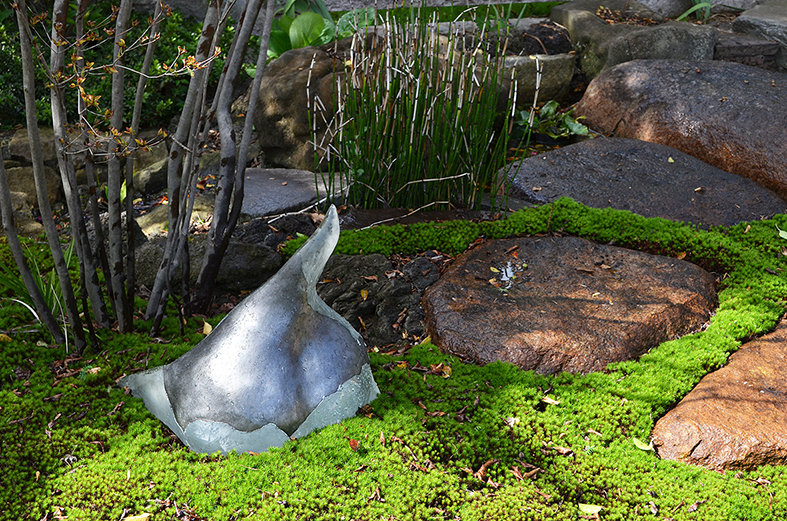 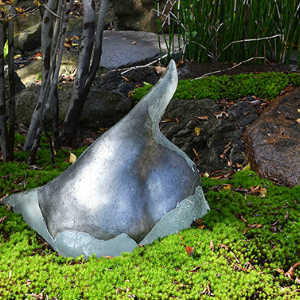 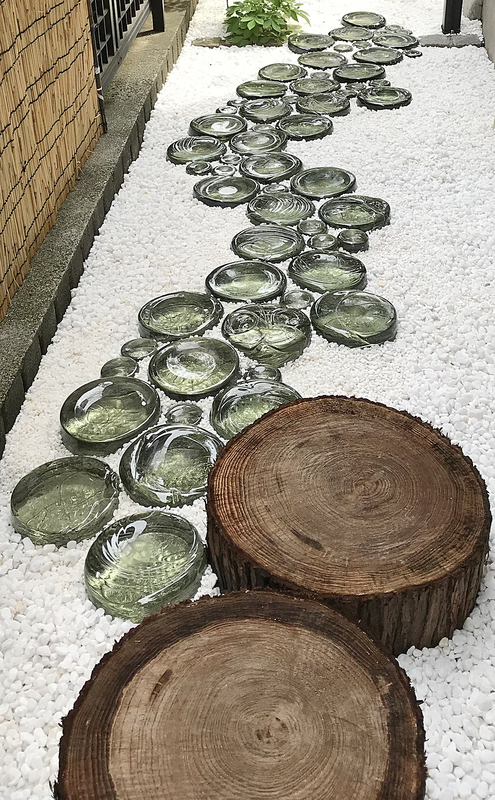 I use hand made glass objects as light in garden. 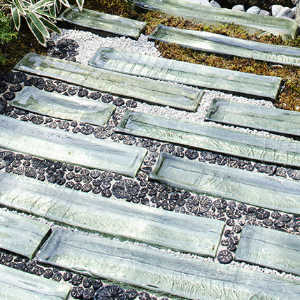 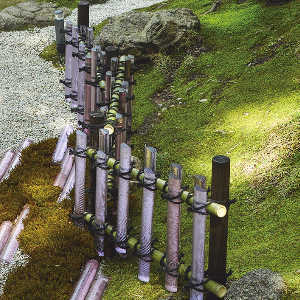 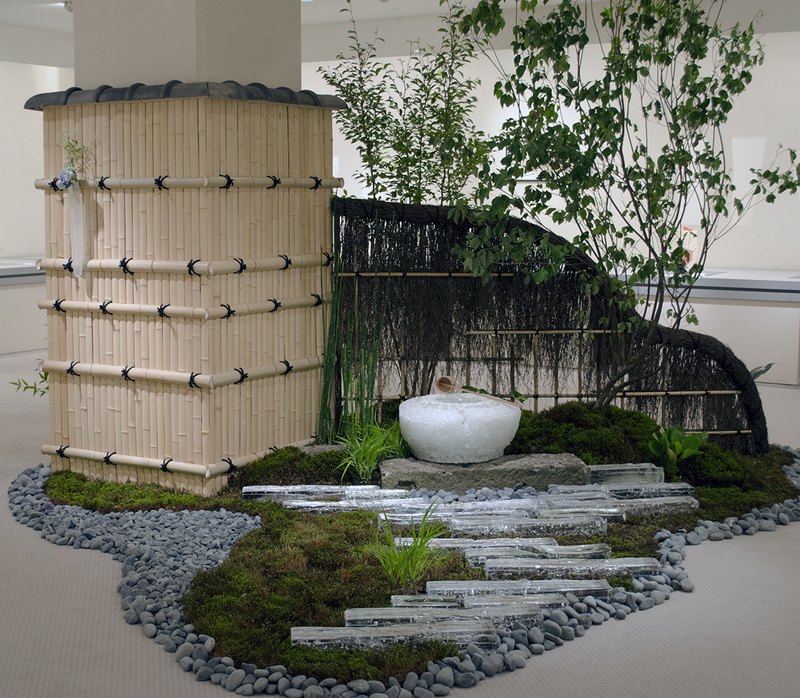 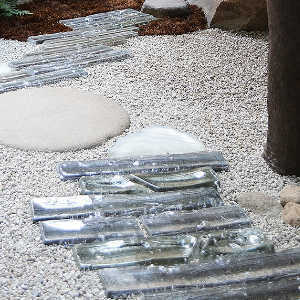 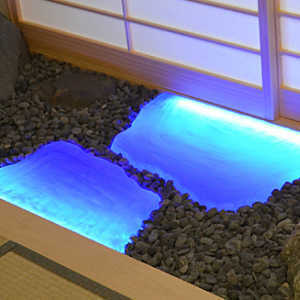 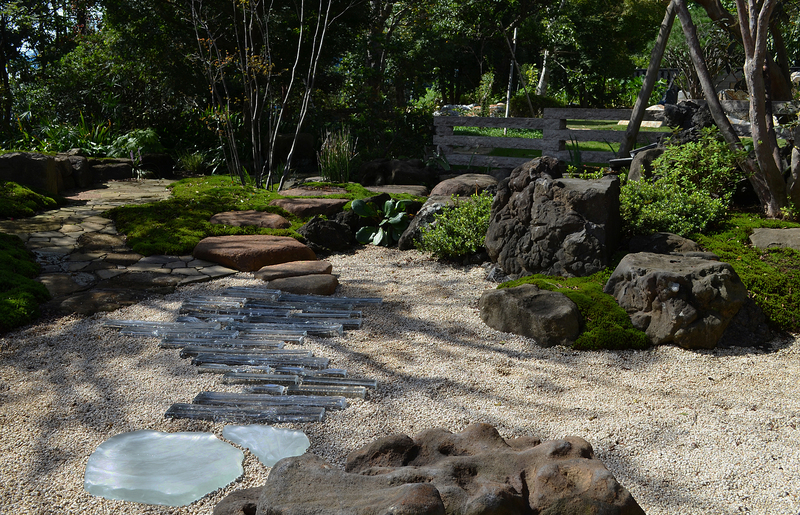 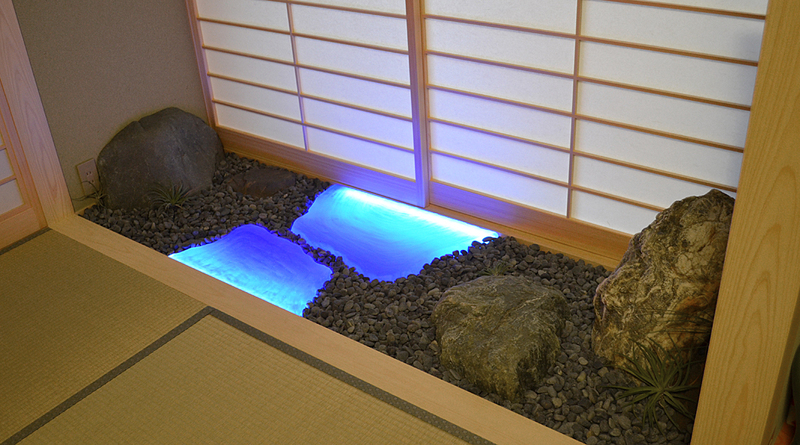 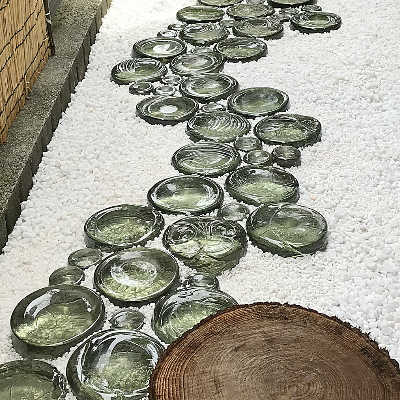 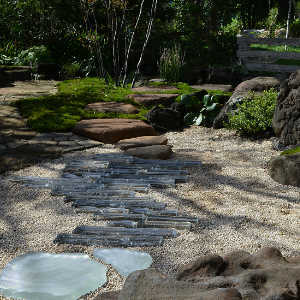 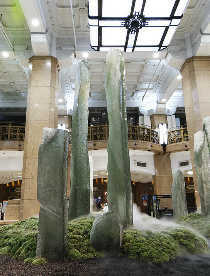 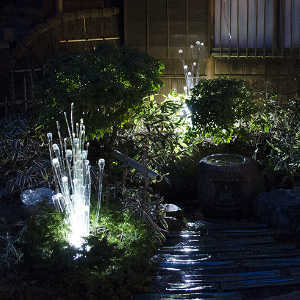 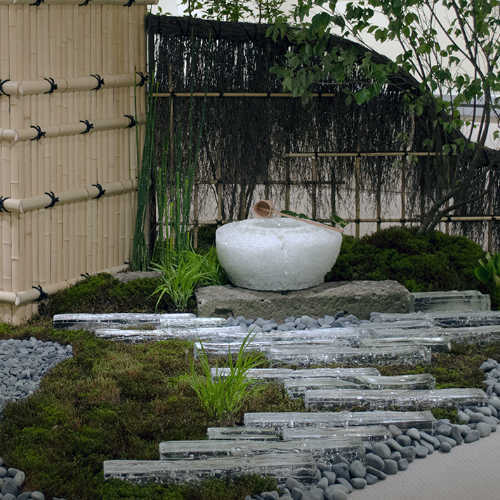 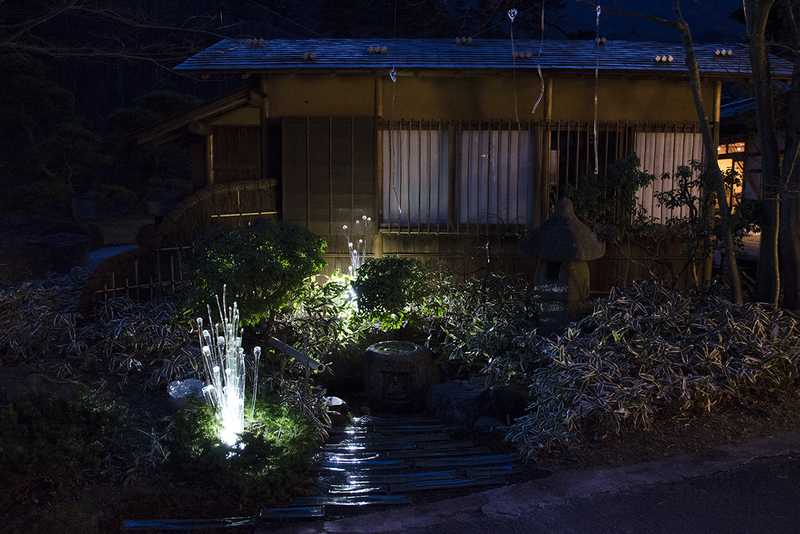 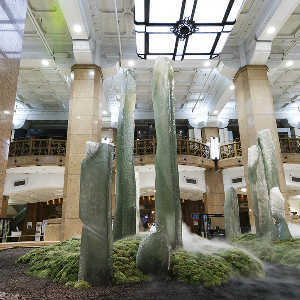 This is a unique garden accentuated by light to enrich the mind of modern people based on the Japanese traditional aesthetics.